I have never considered myself a creative person – at least in the traditional sense. I’m not a writer, designer, photographer, painter, songwriter or chef. In my career, I rely on my creative problem-solving abilities, and the “I know it when I see it” side of creativity when directing marketing projects, but I’ve always admired truly creative people. Those who create. In my efforts to cultivate creativity, I often listen to podcasts and pick up the latest books on the subject like The War of Art: Winning the Inner Creative Battle by Steven Pressfield, Big Magic: Creative Living Beyond Fear by Elizabeth Gilbert, and Creativity, Inc.: Overcoming the Unseen Forces that Stand in the Way of True Inspiration by Ed Cutmull. I’ve found my new favorite. 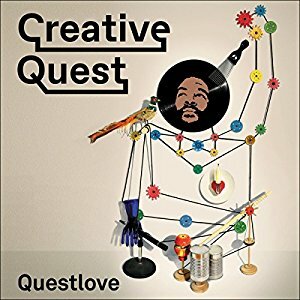 Questlove’s Creative Quest. I have been a fan of Questlove for a long time. Most people know him as the leader and drummer of the hip hop band, The Roots. In addition to their role on The Tonight Show, he has written several books including a memoir, has the most encyclopedic knowledge of music, has designed products, teaches, and is apparently quite the foodie. He’s one of the people I’d invite to my celebrity dinner party. The first step in creating is re-creating – making a version of something that already exists. The first time I saw The Roots play a popular song with classroom instruments on The Tonight Show (I think it was Call Me Maybe back in 2013), I thought “how fun! how creative!” and with the millions of views these videos get on YouTube, I’m sure they’ve introduced new music to a lot of new listeners by making the songs fun and approachable. My favorite is the Sesame Street theme song. One of the book’s insights that really hit me is the notion that we don’t know how to be bored anymore. We have access to entertainment in the palm of our hands 24/7. We’ve lost the ability to be quiet with ourselves and embrace boredom, which “represents pure, undiluted time in all of its repetitive, redundant, monotonous splendor.” Wow. What a concept. I was also struck by a study he references that indicated that the more rested and alert a person was, the LESS creative they were at their task. When the mind is sharp, it is less likely to be creative. Huh. And all this time I’ve been defending my eight hours a night! I am so glad I decided to get the audio version of this book as Questlove provides thoroughly entertaining narration that had me laughing out loud in my car. I can’t remember the last audio book that I ‘highlighted’ the pages of (pausing and making notes on my phone so I could go back to those sections). One of my favorite lines was when he told a story about D’Angleo and his songwriting, saying, “If you x-rayed his creativity you would find those songs in there glowing from his bones.” What a visual! Everyone who will listen to me has heard my recommendation of this book. If you are traditionally creative or, like me, wish you could sharpen that skill, I encourage you to download the audio and treat yourself to some tools and inspiration. With a few chuckles on the side. After you’ve listened, I’d love to hear your thoughts. How many people should have input into the creative aspects of a marketing message? Is that too difficult a question to ask? Let’s see. We’ll start at the point after we’re committed to a project and we have a clear objective in mind. Now let’s invite people until we get everyone we need. That’s five. Were you expecting more? Possibly there could be, if the project has a lot of components and there’s more work to be done than a small team could handle. But, really, five people handling creative development is usually all you need. Now you could have fewer, when there’s a talented, very knowledgeable person fulfilling multiple roles. On the whole, though, five is good … and those few people need to stay in their lanes and communicate well and often! After the creative team presents its work, an ultimate decision maker ought to grade the work as pass-fail. Maybe, but only maybe, this individual can suggest a tweak here or there, but usually it’s better to trust the judgement of paid professionals. To the extent that others must be involved, let them focus on considerations such as ROI and opportunity costs, or whether statements are factual and should be made public. Lack of responsibility – One reason involving many people in any project usually results in declining quality is diffusion of responsibility. When one or two people are going to have to answer for an outcome, they’ll give it their best effort. Conversely, it’s a lot easier for a bunch of people to shrug off failure as not their fault. Subjectivitis – That may not be real word, but marketing professionals certainly know the disease! (An example would be insisting on a model wearing a green cap rather than blue when company colors are green AND blue.) The signature illness of frustrated creatives, subjectivitis can deliver the death of a thousand cuts to any project—especially if the afflicted is too high on the food chain to be rightfully ignored or over-ruled. Worry warts – Expanding the creative input group too much will inevitably bring in the person who wonders—frequently and aloud—what such-and-such higher up will think. Here’s the thing: such-and-such higher up is NOT the target audience! A worry wart’s entire contribution to the creative process is making good people second-guess themselves. This is counter-productive and should be avoided at all costs. Mission creep – The more people involved with a marketing project, the more likely someone will want their pet interest addressed in the messaging. Soon, rather than a concise message crafted for a specific audience, you’ll have multiple thoughts competing for attention. And because copy and imagery needs to reinforce a single message to be most effective, the result ends up an ugly Frankenstein’s monster of mixed parts. Proving worth – This happens when people realize they have no business being involved in the creative process, yet feel pressured to contribute. Sadly, they are dragged into a meeting or sent an email in which they’re asked their thoughts. To get back to their real duties, they’re compelled to offer the first thing off the top of their heads, after which some other poor soul is forced to take their half-baked ideas seriously. Off script – This is when we bring someone into the creative process late who has her or his own ideas, quirks and sensibilities and really couldn’t care less what anyone else thinks. Such people either need to be involved at the very beginning of the process—before it goes to the creative team—or they should be kept out completely. This might be the point you thought we’d back off that five number and hedge our bet. But, no, we’ve thought this through and experienced the repercussions of all of these downfalls. Keep in mind, there are plenty of other jobs associated with marketing for all the folks outside the creative process. For instance, someone needs to analyze the results of every campaign. Others can choose where ads will run and how often. There are surveys and focus groups to be conducted … all sorts of things. But you shouldn’t have your CFO doubling as a creative director any more than you would have your graphic artist making decisions about acquisitions and mergers. Kokolakis Contracting is one of those clients that we just can’t wait to see. 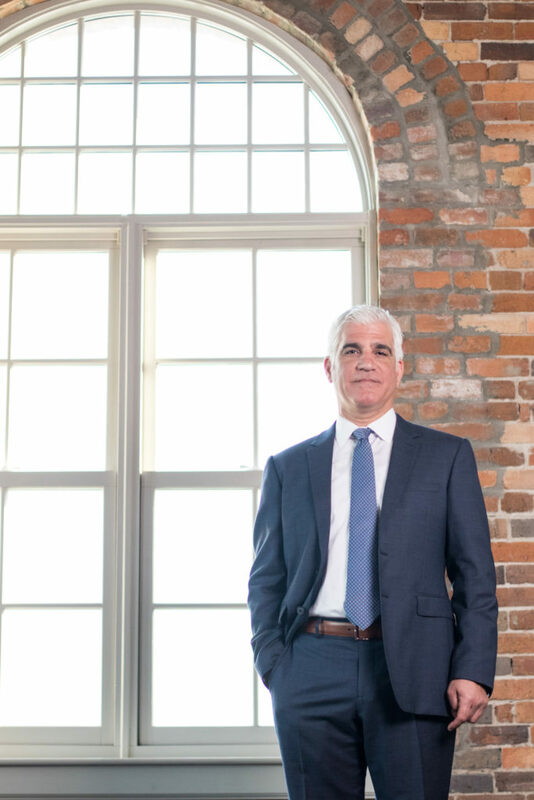 We realized this when we did head shots with a whole group of the Tarpon Springs office staff, including president Joe Kokolakis, at the beautiful old Florida Brewing Co. building (currently home of the Swope Rodante law firm) in Ybor City. We had a blast! Afterwards, the whole group went out to dinner and insisted that we come along. I guess that makes us part of the family. 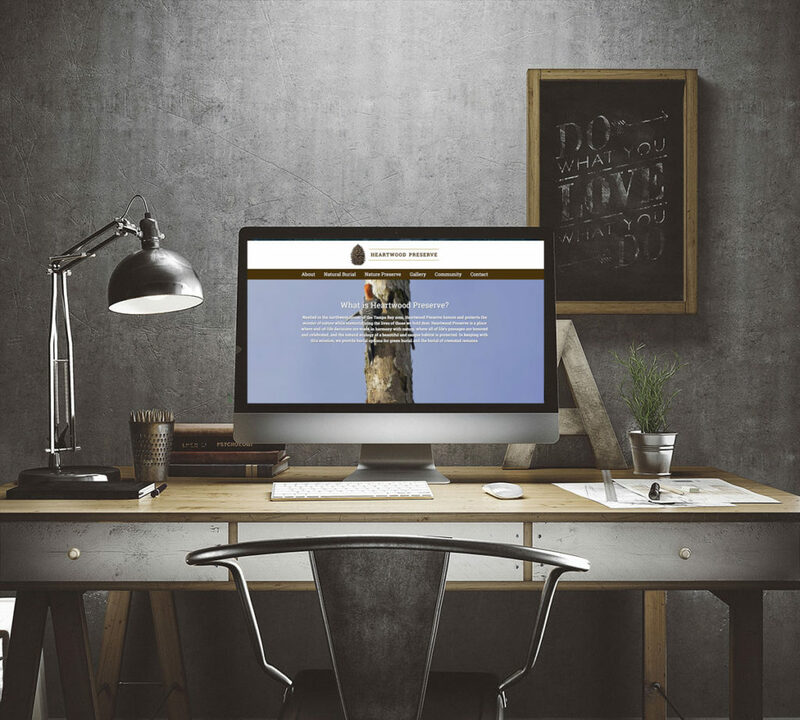 That was a great start to the relationship, in which we have re-envisioned their logo, created new stationery, completed head shots and currently we are working on a video for their new website, coming soon. We didn’t print the safety vests and hard hats, but as you can see in the photo above, they look great! First we tackled the logo. They wanted to keep the same general idea but just update and modernize the logo. So, we took the original logo and reinvented it. The main thing that we really wanted everyone to buy into was a new, more modern color palette. It was definitely a departure from their old logo and the industry in general, but we thought it looked great with the bold lines of their logo and font. In the end, we won – they chose the bold color palette over the traditional blues and grays. They seem very happy with their choice and are certainly emblazoning it upon everything they can. 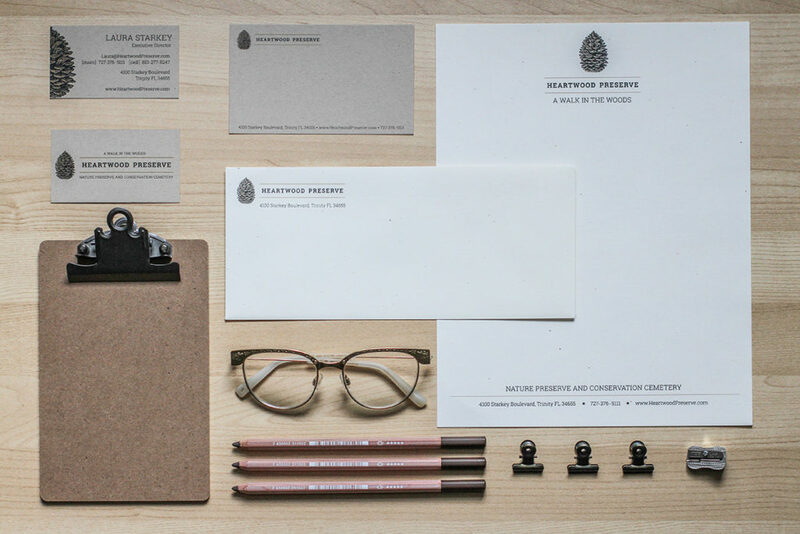 Once we completed the logo, stationery was next. 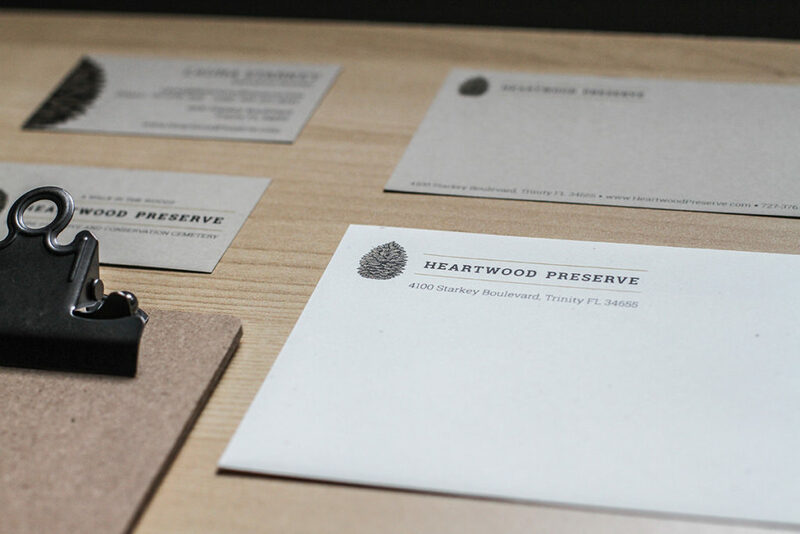 They chose a fairly classic look, and used Moo.com to print some of the business cards. These cards are super thick and have a beautiful orange-red layer in the center that you can see from the side of the card – the perfect complement to their bold card design. 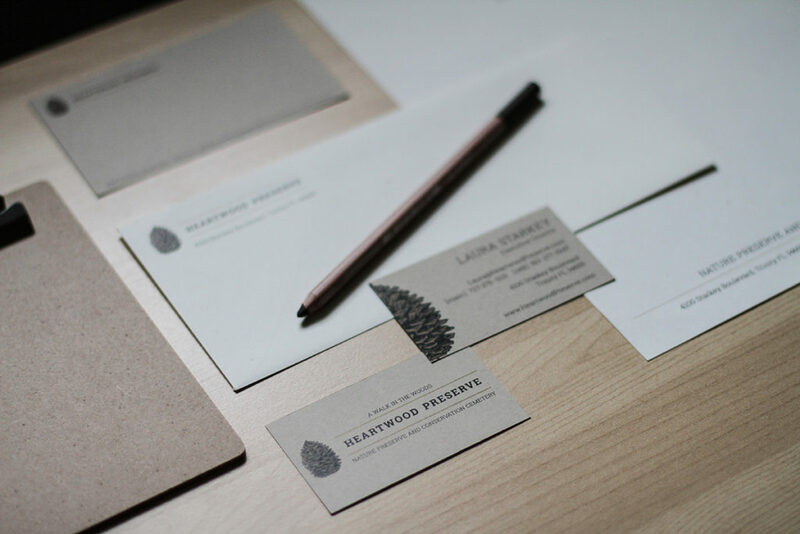 We printed the stationery in spot color with local printer, Lightning, because that orange-red just needed to be “spot” on. 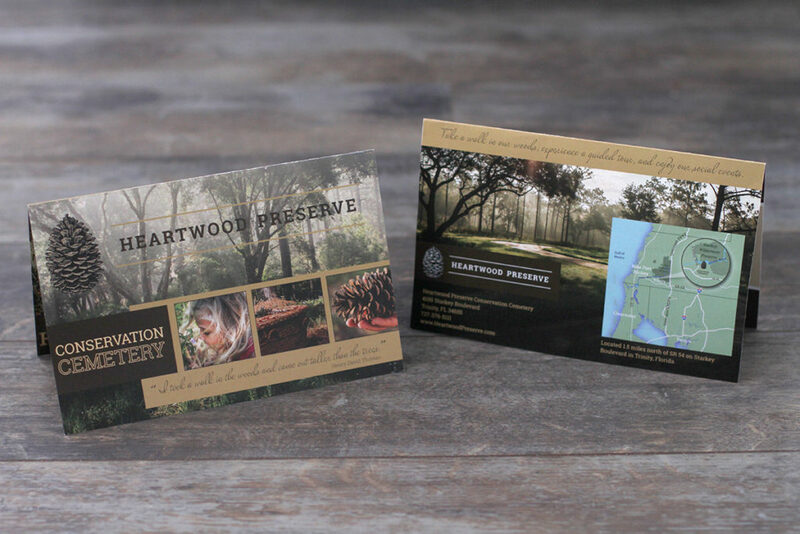 It was a tough color to match digitally and we wanted it to really pop and be true to their brand. This was a really great project to work on and we are proud of the results, plus we added a cool group of people to our list of friends. Many thanks to J. Kokolakis for a great experience. Shoot us an email if you need help with head shots, video, new logo, and print work. We would love to help make your company look sharp.